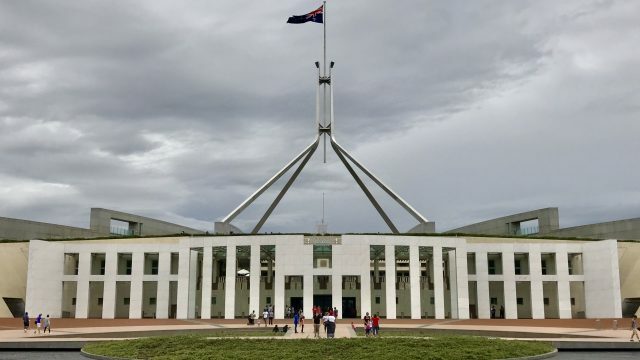 As part of The Big Smoke’s Next Gen program, Cara Barnard (11) shares her concerns of the future, and what she’d say to the Prime Minister of the present. What does the next generation think of today’s issues? The Big Smoke’s Next Gen program publishes Australian students mentored by TBS writers. Today, Bailey Mason (15) wonders why animal testing is still so common in modern times.